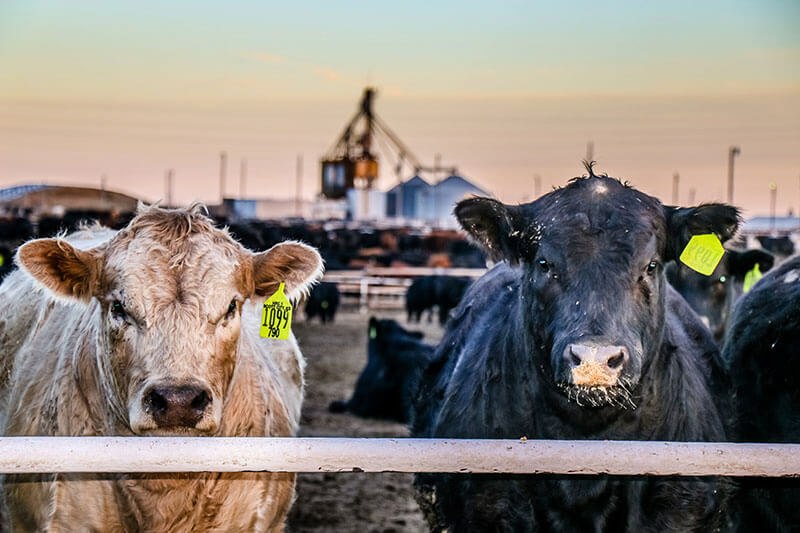 HRC Feed Yards, LLC is a custom cattle feedyard located in Scott City, Kansas. In 1969, HRC Feed Yards began as a small partnership between three cattlemen consisting of 10 pens. The operation changed ownership in 2011 becoming HRC Feed Yards LLC. Our current capacity is in excess of 40,000 head.Though we have had tremendous growth, we realize maintaining close personal relationships with our customers has been and will continue to be a key contributor to success. We strive to cater to each of our customer’s unique needs with the highest quality customer service. HRC Feed Yards LLC specializes in custom cattle care, marketing, risk management, and financing. 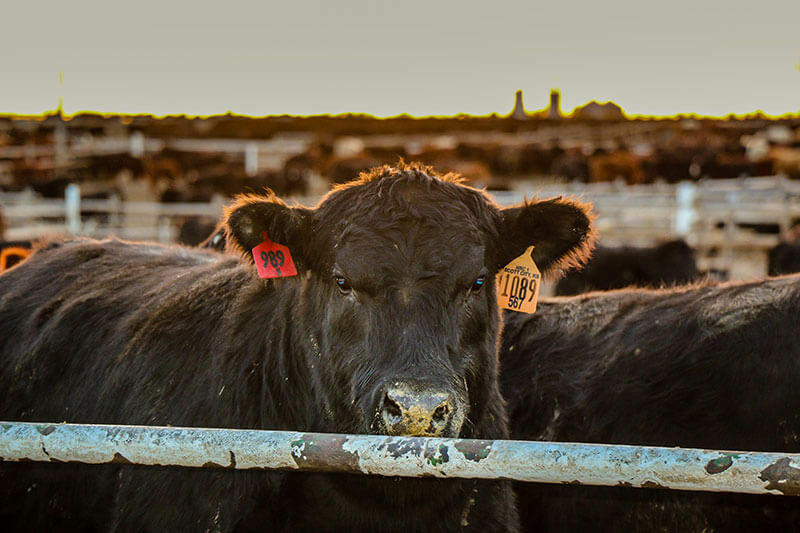 With Scott City, KS in close proximity to three major packers, our customers have access to receive real value for their cattle. HRC has US Premium Beef Shares available for customer cattle, as well as a multitude of other cattle marketing options. We are dedicated to making every effort to increase the profit margin for your cattle. The number one goal of all of us at HRC is to add value to our customer’s cattle. We are progressive in our efforts to grow as an operation and continually work to be ahead of the curve. All team members receive extensive training in animal husbandry, and our facilities are constantly updated to keep all animals and personnel safe at all times. HRC currently has three locations which allows us to allocate our resources as one major yard and operate with increased efficiency. Our animal health and nutrition team utilizes the most advanced technology available in the industry to maximize performance and minimize input costs. Our knowledgeable team would appreciate the opportunity to help improve your cattle feeding experience. Thank you for your interest. If you would like to learn more about us please contact us. 7 A.M. until 4:30 P.M.